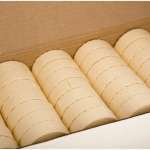 Rebsons Labels provides high quality price marking labels to all industries. Our expert team and cutting edge label printing and label manufacturing technology allows us to supply labels to our clients at an excellent price and quality. Some of our clients include fresh produce manufacturers, warehouses, butcheries, merchandise retailers, liquor outlets and more. 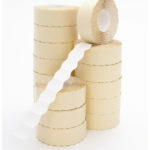 We manufactureall types of labels including printed labels, barcode labels, blank labels and more. 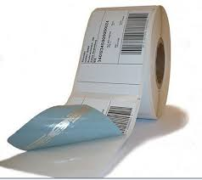 These labels are used in retail and warehouse spaces to price merchandise. These labels are made to be used together with pricing label guns. 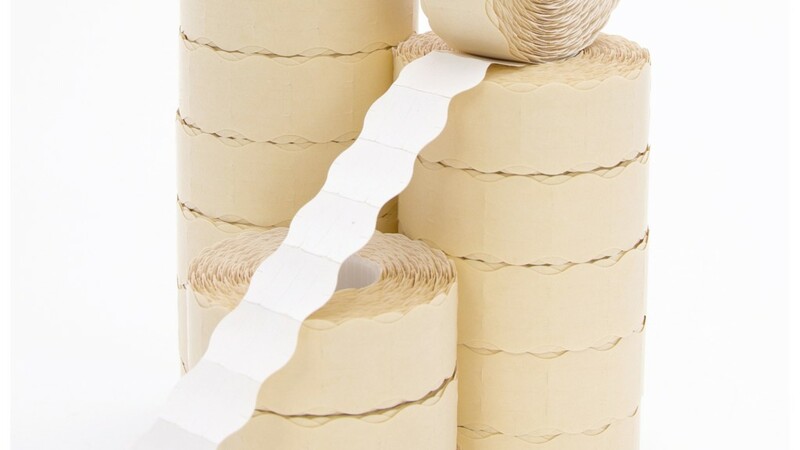 The adhesive on price marking labels is not as permanent as on other printed labels (such as bottle labels and food packaging labels), allowing the consumer to remove the label easily and the retailer to change the price of the product when necessary. 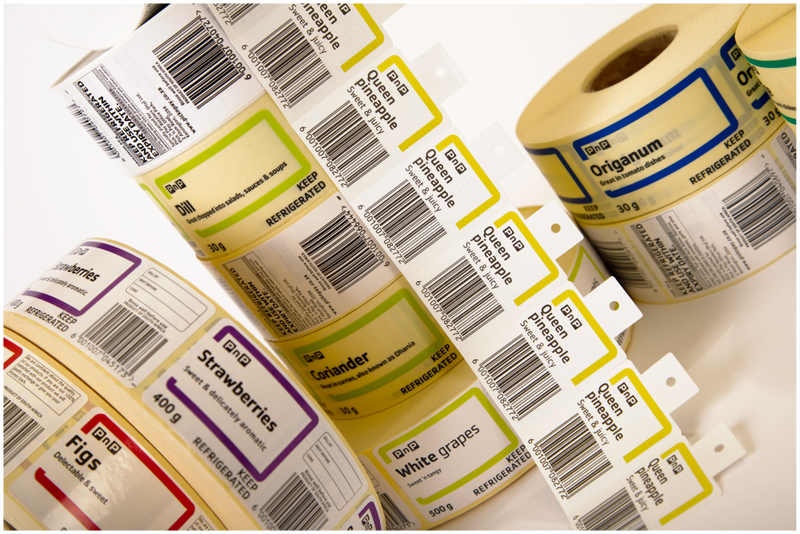 We quote and supply on personalised pre-printed price marking labels to all industries and to fit all Price Marking Gun Labelling Machines. 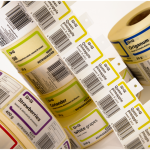 Enquire at Rebsons Labels today to find out more about standard or customised labels. 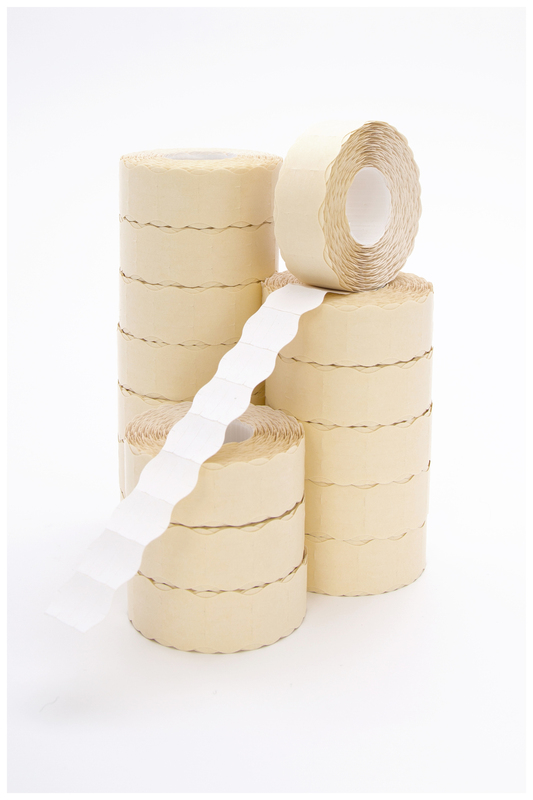 Rebsons Labels supplies a number of satisfied clients in just about every industry. From FMCG to pharmaceutical to small start up businesses. Rebsons Labels truly understand your unique taste and requirements. 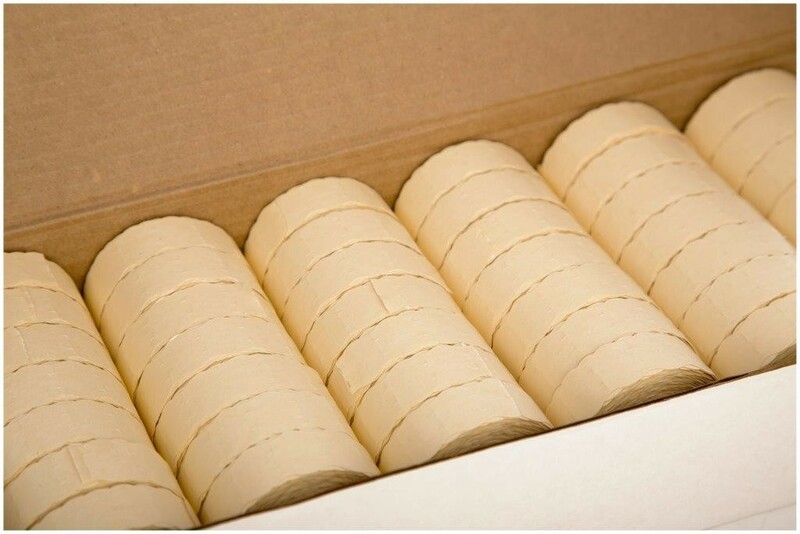 It is important to partner with an experienced label manufacturer in order to receive high quality and consistent labels. Rebsons Labels has been in operation since 1963 and is an expert in all things to do with label manufacturing. 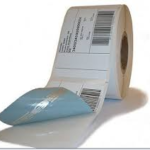 Rebsons Labels supply a large variety of labels including printed labels, blank labels, sheeted labels, barcode labels and much more. To view our full label product range click here, or contact us for more.